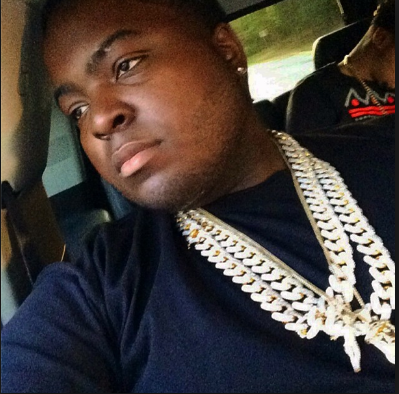 Last month rapper Sean Kingston got exposed for stealing $400k worth of loaner jewelry from a video shoot [click here if you missed that]. According to reports Sean Kingston has been ordered to cough up $44k to Haimov Jewelers in Florida. Haimov sued Kingston after the rapper traded in an old Rolex watch as downpayment for a new Rolli and a diamond bracelet and then never paid for the merchandise. Kingston is being also being taxed $5.75 a day for each day the bill goes unsettled. Pay up pig boy! Idk how he is still relevant he hasn't had a hit in 10 yrs?